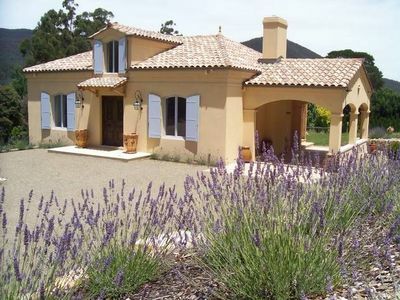 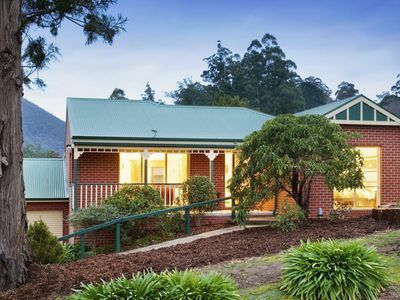 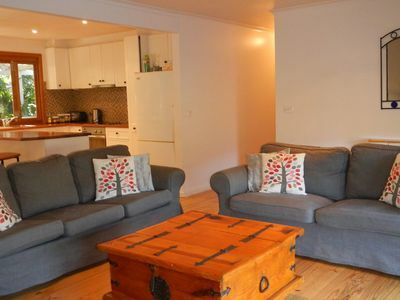 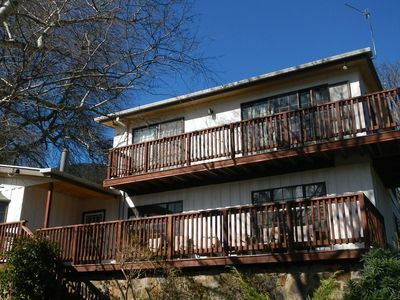 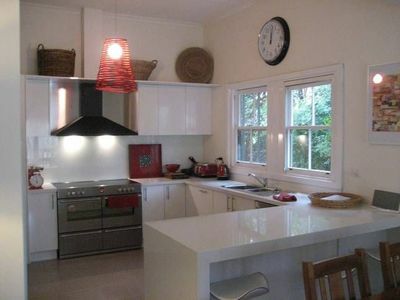 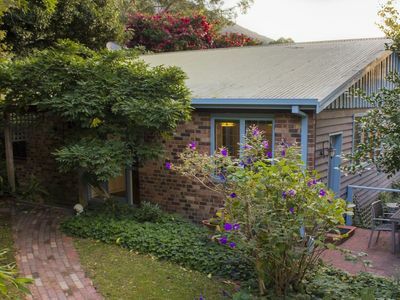 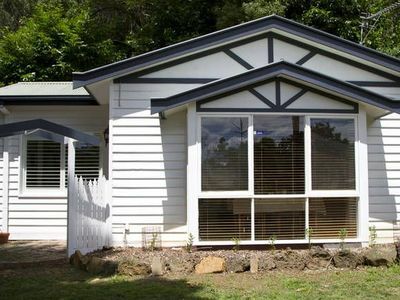 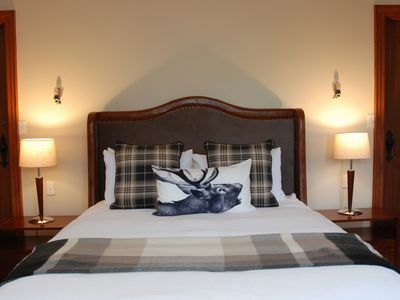 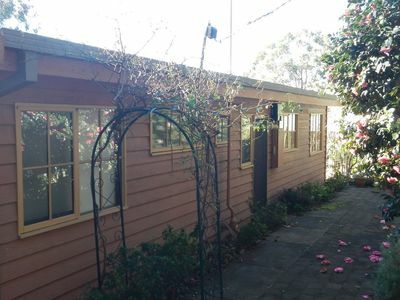 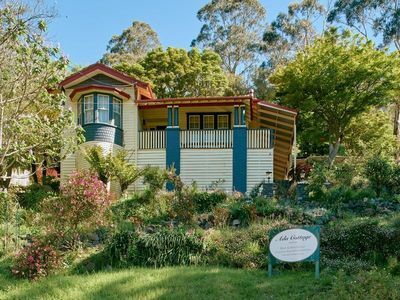 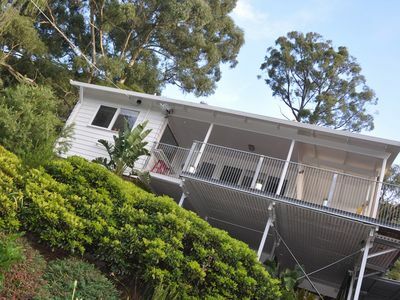 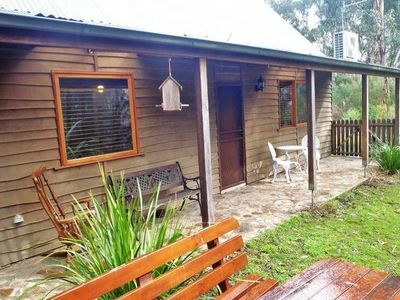 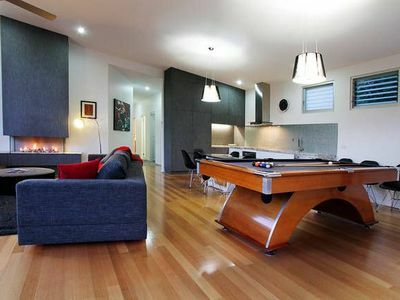 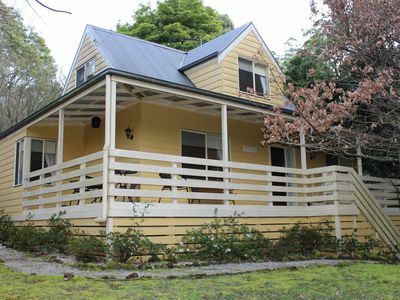 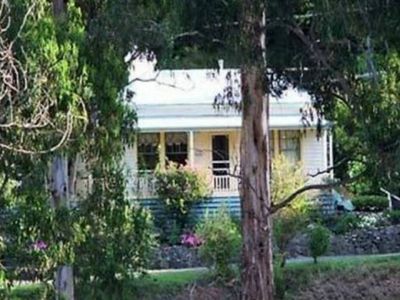 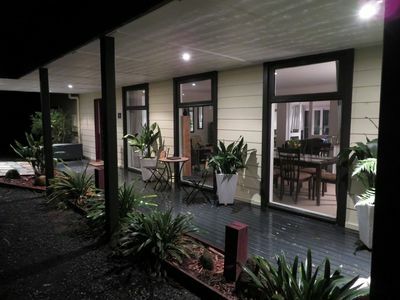 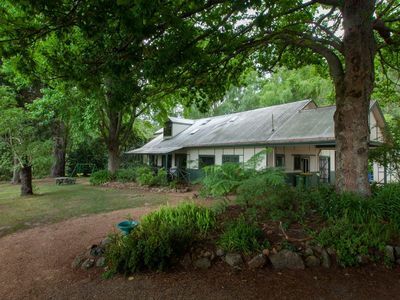 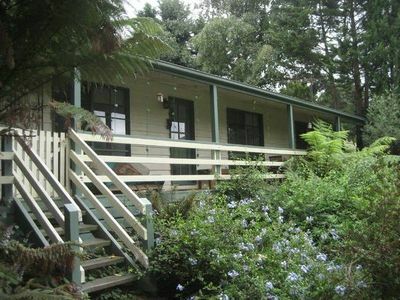 Choose from holiday homes, holiday cottages accommodation, houses and more for your accommodation needs in Warburton. 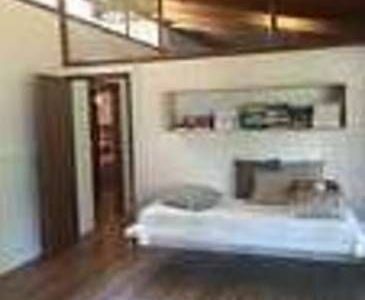 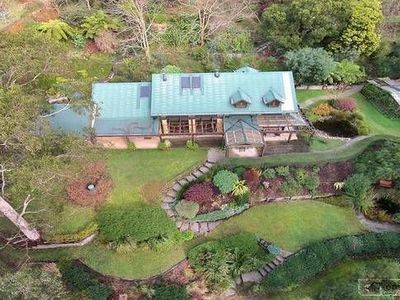 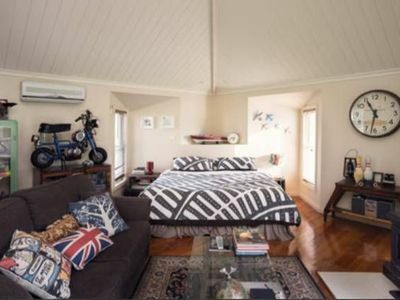 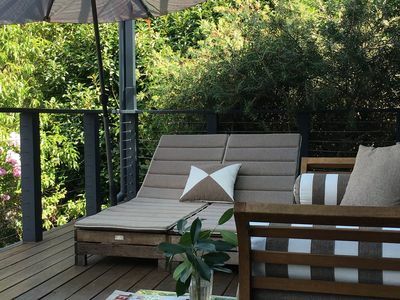 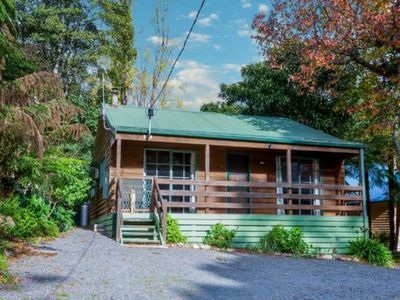 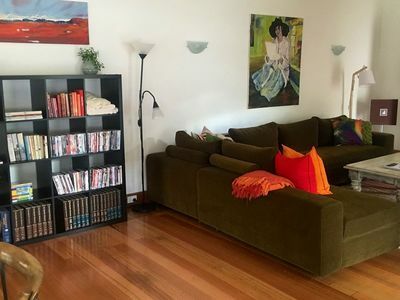 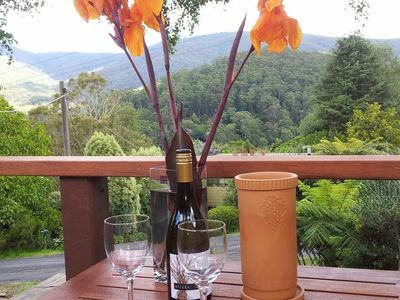 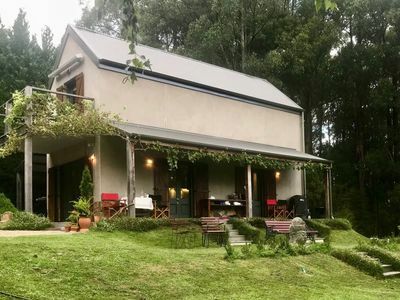 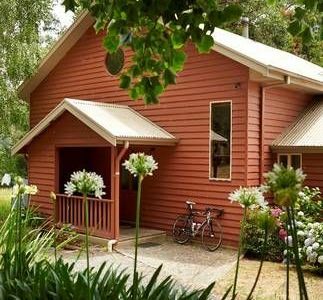 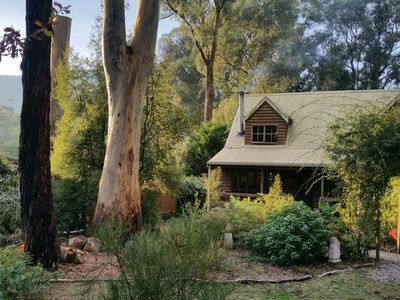 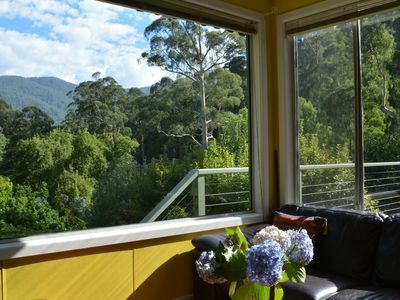 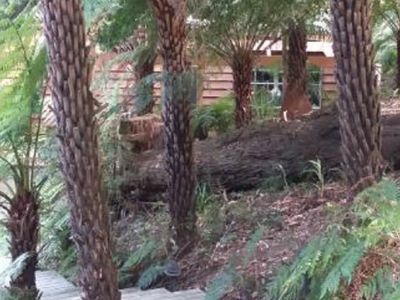 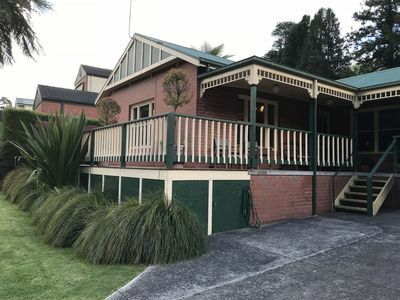 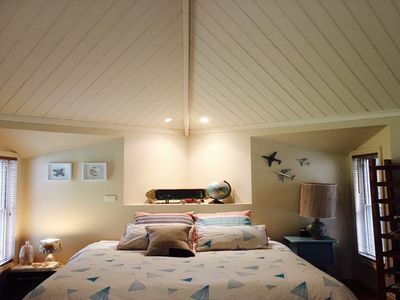 Get great discount holiday accommodation deals for your holiday accommodation in the Warburton area of Yarra Valley and Dandenong Ranges with Stayz. 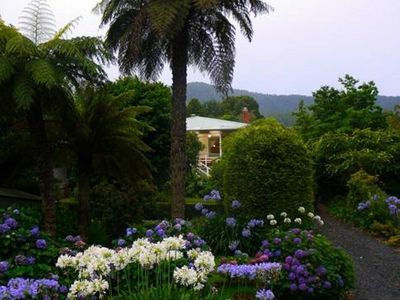 For more travel information on Warburton, read our article on Things to do in Warburton.